The original colorway of the adidas Yeezy 500 is coming back for another release this Summer. 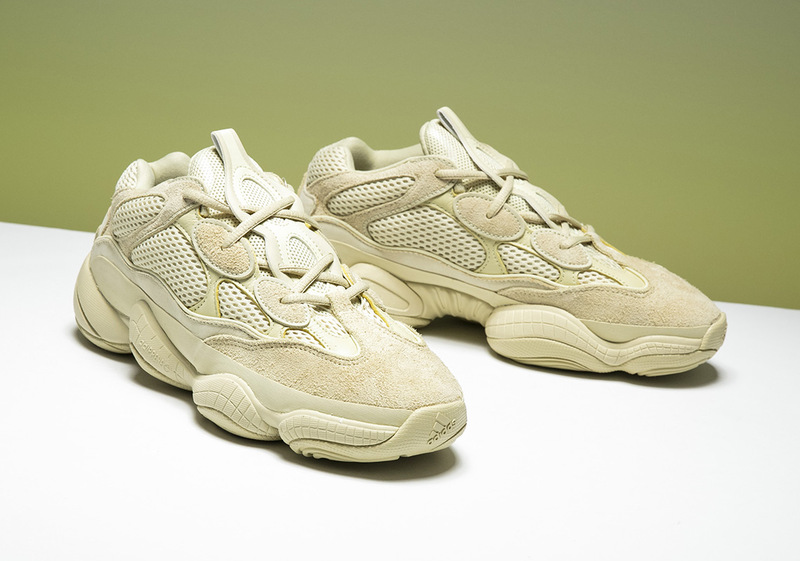 Initially debuting on Yeezy Supply as part of a $760 USD bundle, the “Super Moon Yellow” iteration will release all by itself this time around. Much like the recently released “Blush” version of the 500, a much larger quantity is expected to be available for this drop. Pairs will arrive at select Yeezy retailers on June 9th with an MSRP of $200 USD that has become a mainstay of this particular boost-less Yeezy. However, if you cannot wait and are a size 9 or 10, you can pick up a pair right now at Stadium Goods.